Wikileaks finance is different from wikipedia finance which we already mentioned. Wikileaks finance means to open top secrete finance information in which it can show the big corruption or fraud in financial sector, banks or other financial institutions. Recently visiting wikileaks, I found that soon next cable will open more burning issues relating to finance sector. As accounting and finance teacher, I am always interested to know, what is wrong happening in area of finance around us, so that we can teach students about how to deal these big finance issues in future. 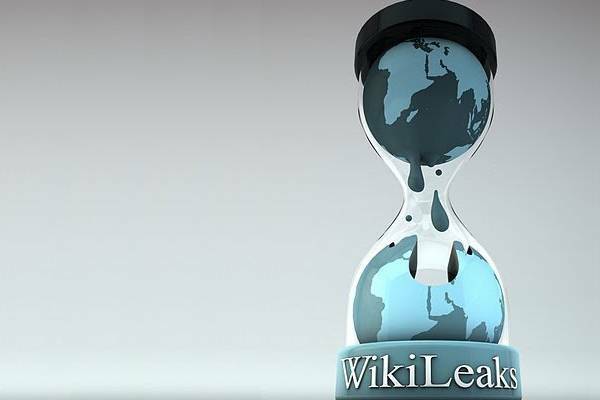 One of more important things in wikileaks finance that all secrete opens with solid proof and evidence which are leaked due to anonymous way. So, there is no place of doubt. But on the other side big financial institutes on Internet, are saying that wikileaks finance is totally illegal. But, I think that truth is truth. Way of finding truth may be legal or illegal.